Sean McCann was chosen as the Faculty Focus Friday employee for high schools. 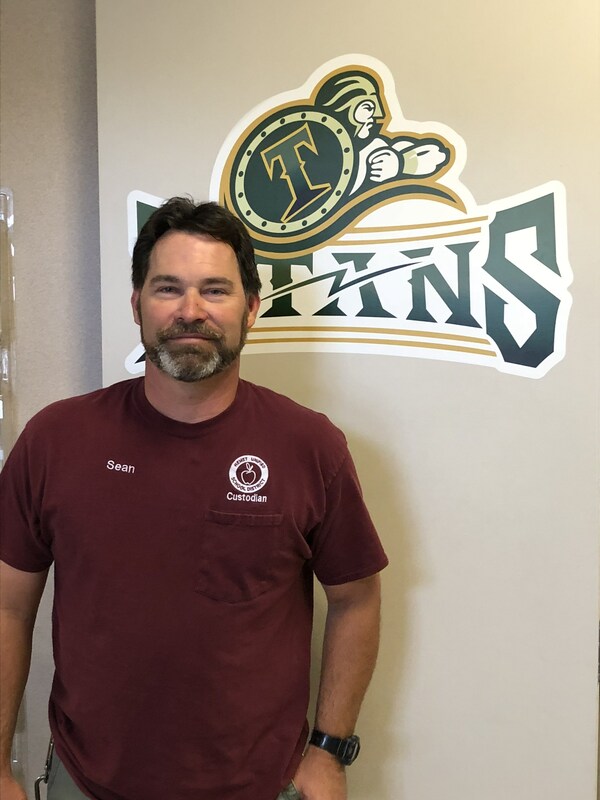 Sean is a custodian at Tahquitz High School and he is always available and ready to help in any way he can. 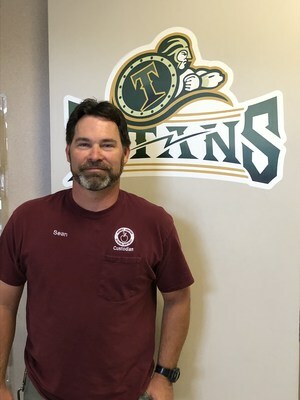 He is a hardworking individual who does his job at a high level, connects with staff and students, and has high expectations to keep Tahquitz as one of the cleanest campuses in the district. Not only does Sean serve the Tahquitz community, but also the Hemet community with his commitment to teaching the local Boy Scouts. Sean demonstrates what it means to have Tahquitz PRIDE. Thank you Sean for everything you do!